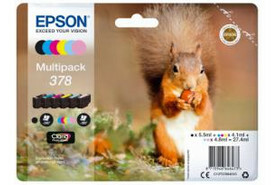 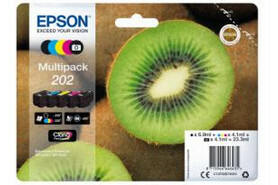 Epson Clara Photo HD Ink Nr.378 light mag. 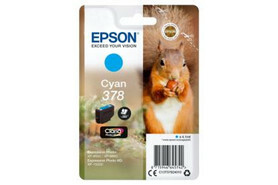 Epson Clara Photo HD Ink Nr.378 yell. Epson Clara Photo HD Ink Nr.378XL light mag. Epson Clara Photo HD Ink Nr.378XL mag. Epson Clara Photo HD Ink Nr.378XL yell.